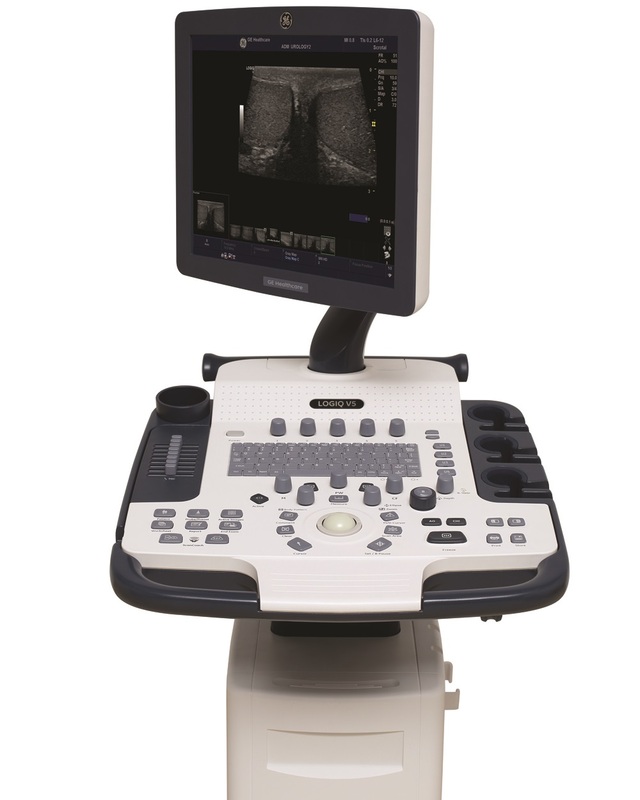 The refurbished GE Logiq e10 is a premium shared service ultrasound machine designed for advanced functionality and usage. The major advancement over the Logiq e9 is the cSound architecture that features a powerful and fast processor that acquires and reconstructs data similar to how CT and MRI machines work. 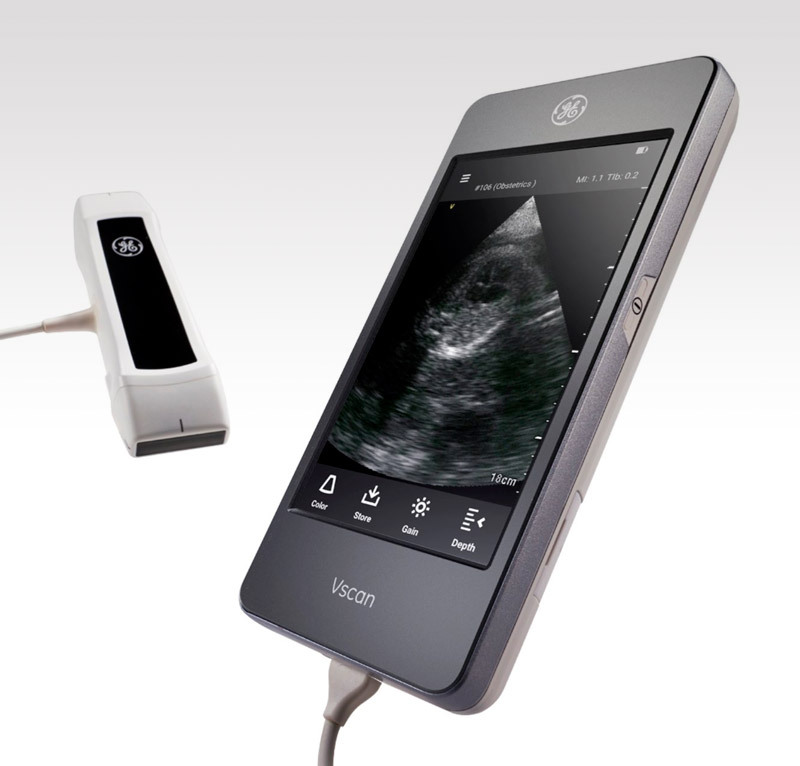 Its new cSound architecture provides 10 times the processing power over previous GE ultrasound machines. With this power, GE has eliminated the need for focal zones because it can process the entire image at its highest resolution without losing frame rates or image quality. 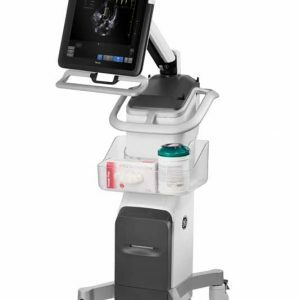 The Logiq e10 is a full shared service ultrasound machine, including 3D/4D OB/GYN as well as advanced adult and pediatric cardiac including transducers for TEE, Intraoperative and Interventional procedures. The used GE Logiq e10 also adds interaction with tablet devices for remote control use. Its new Photo Assistant application for Android devices allows clinicians to photograph relevant anatomy of the patient and transfer it to the ultrasound machine to include with the patient study. 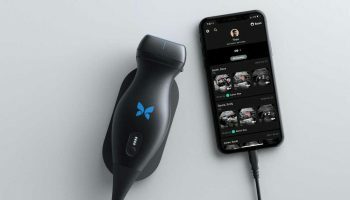 Additionally, this is the first ultrasound machine to incorporate AI (Artificial Intelligence) technologies into its architecture, similar to that found in driverless cars and the next generation of 3D video gaming. 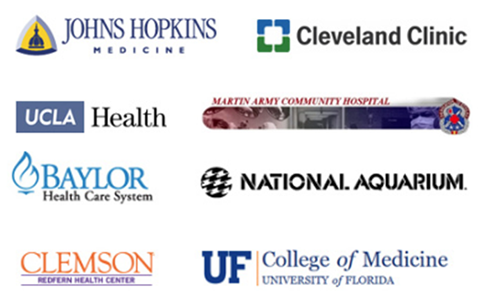 Other key highlights of the e10 include Shear Wave elastography, Contrast Enhanced Ultrasound, Data Security, Strain Imaging, AutoEF, 3D GPS/Fusion Needle Guidance, Flow Quantification, and Cloud Connectivity with Trace Imaging’s Tracify software. According to GE, this is a major advancement in ultrasound imaging. 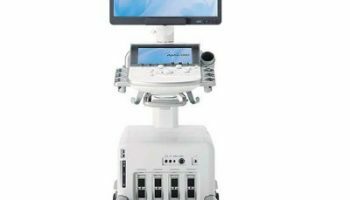 When it was released, its cSound architecture provides for the most powerful and fastest ultrasound radiology machine on the market. 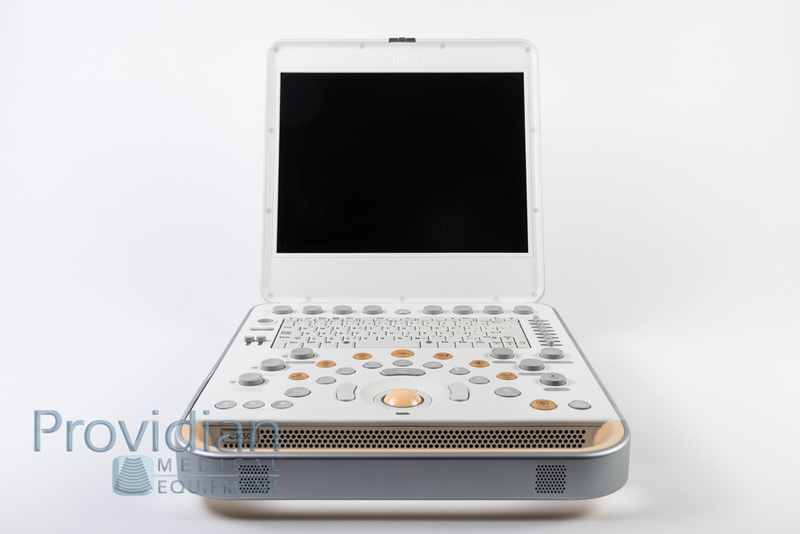 The processing power of cSound allows it to eliminate the use of focal zones, which is a fairly significant advancement as it will provide high quality throughout the entire ultrasound image. 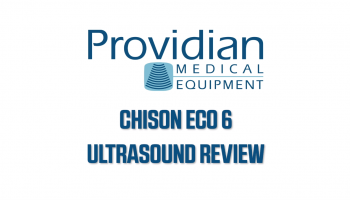 This is an excellent ultrasound, but it is also a premium ultrasound that comes with a premium price. For a refurbished Logiq e10, prices will become more reasonable. Q: What is cSound Architecture? A: This technology continuously delivers uniformity from near to far field and eliminates the need for focal zones. Its advanced GPU has 48x the data throughput and 10x the processing power of GE's previous ultrasound systems. The amount of data that cSound architecture can process is equivalent to playing two entire DVDs in one second, in real-time. cSound hardware technology acquires and reconstructs data similar to that of a CT or MRI scanner. Q: What is a ScanAssistant? 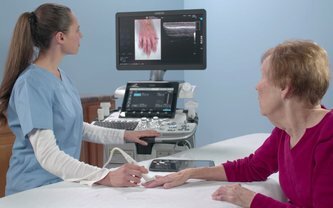 A: The ScanAssistant on the GE Logiq e10 essentially automates much of the scanning process, allowing the sonographer to focus on the patient and getting the proper image. 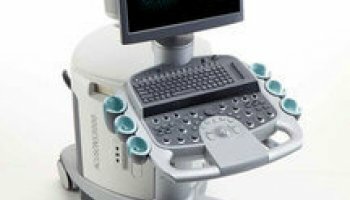 The ultrasound machine will automate everything from annotations to measurements. Q: What is a motorized controlled height adjustment? A: A button on the machine that moves the keyboard/console up and down electronically. Q: What is GPS Needle Tracking? A: GPS Needle Tracking is an advanced option that uses a special adapter to track a needle tip and provide more accurate imaging and placement. 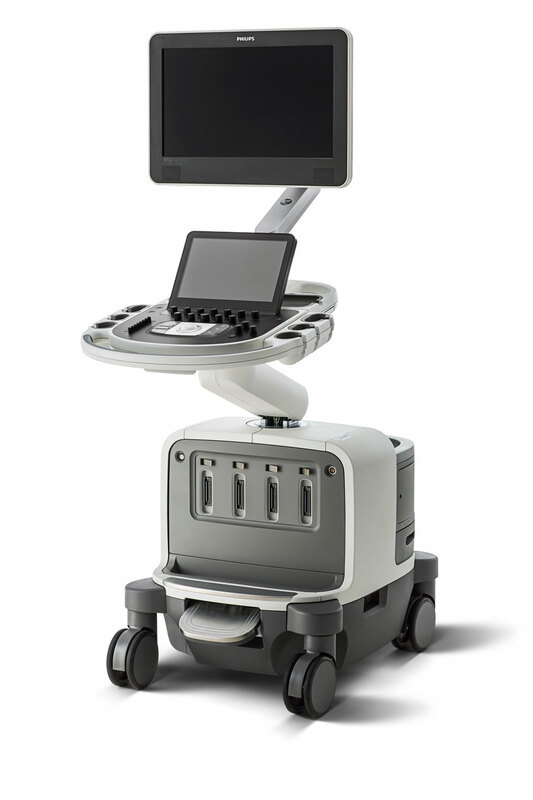 A: CrossXBeam on the GE Logiq e10 is also known as compound imaging. It allows the ultrasound transducer to see from multiple lines of site at different angles, as opposed to the standard line-of-site that's perpendicular to the transducer lens. Q: What is SRI-HD Speckle Reduction Imaging? A: SRI-HD is GE's most advanced image noise reduction tecnology. 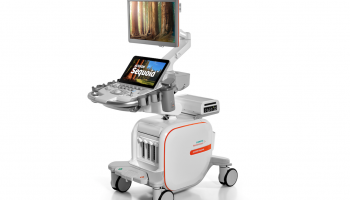 Speckle Reduction Imaging on the Logiq e9 portable ultrasound machine uses a special software algorithm to identify body tissue and eliminate artifact. The result provides a clearer image with reduced artifact. 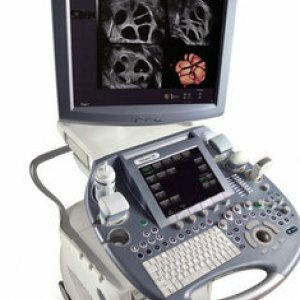 Q: Is the 4D imaging good on the GE Logiq e10? Q: What's the difference between 3D and 4D ultrasound? A: Very little. This is similar to asking what the difference is between a picture and a video. 3D is a single image, while 4D is a live, moving picture version of the 3D image. In 4D obstetric situations, you would be able to see the baby move, smile, yawn, stretch, etc. Q: What is Speckle Reduction Imaging? A: Speckle Reduction Imaging is GE's terminology for a certain type of imaging optimization. Speckle Reduction Imaging (SRI) allows the ultrasound to better define tissue and artifact, which creates a smoother, clearer image without creating a harsh, heavy contrast image. 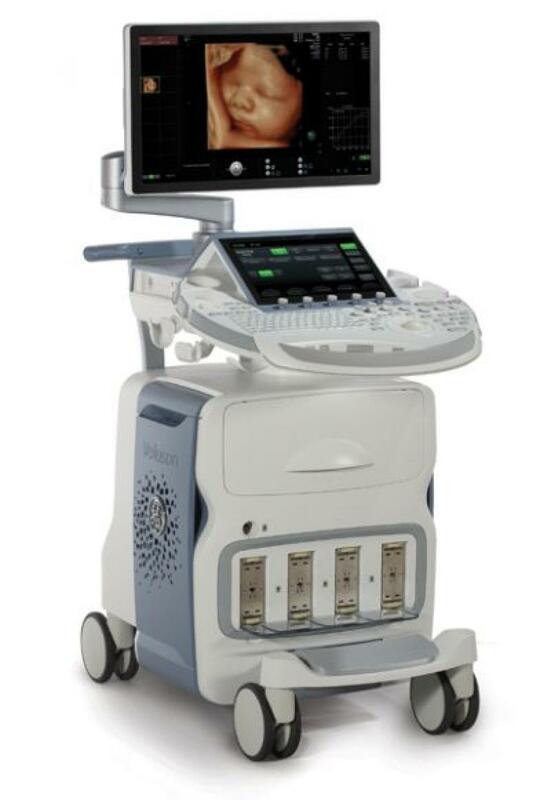 It's a common feature among most modern ultrasounds and is one of the best imaging technologies in recent history. 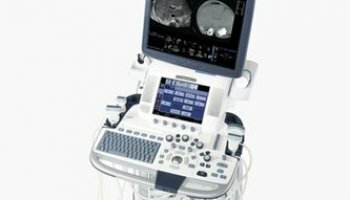 Q: Does Providian offer any service contracts with the purchase of the GE Logiq e10? A: Providian Medical Field Service offers 1-, 2-, 3-, 4- or 5 year service contracts with the purchase of the GE Logiq e9. Discounts are given for multi year service contracts. A refurbished GE Logiq e10 purchased from Providian also qualifies for OEM service through GE as well. 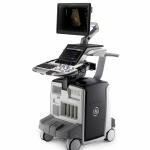 Q: Do you have the manual for the GE Logiq e10 ultrasound system? A: If you are interested in receiving the Logiq e10 ultrasound manual, please contact us today. Providian Medical has a large inventory of GE owner's manuals and brochures. 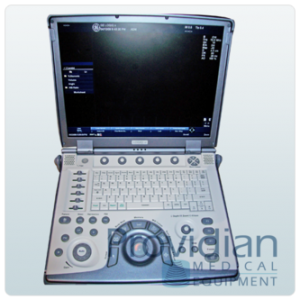 Q: Does Providian Medical offer any financing options for the GE Logiq e10? A: Our finance department at Providian Medical will be more than willing to work with you and your budget to help secure funding. 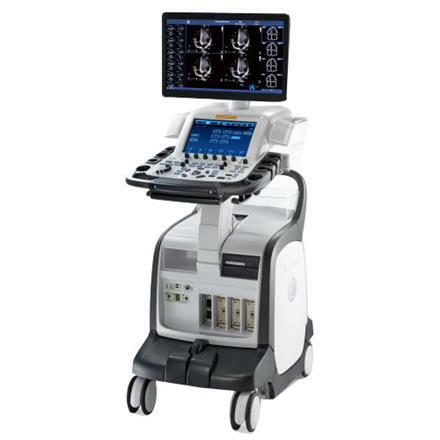 We have a number of financing options for purchasing the GE Logiq e10, including leasing. Contact us today to find out more. 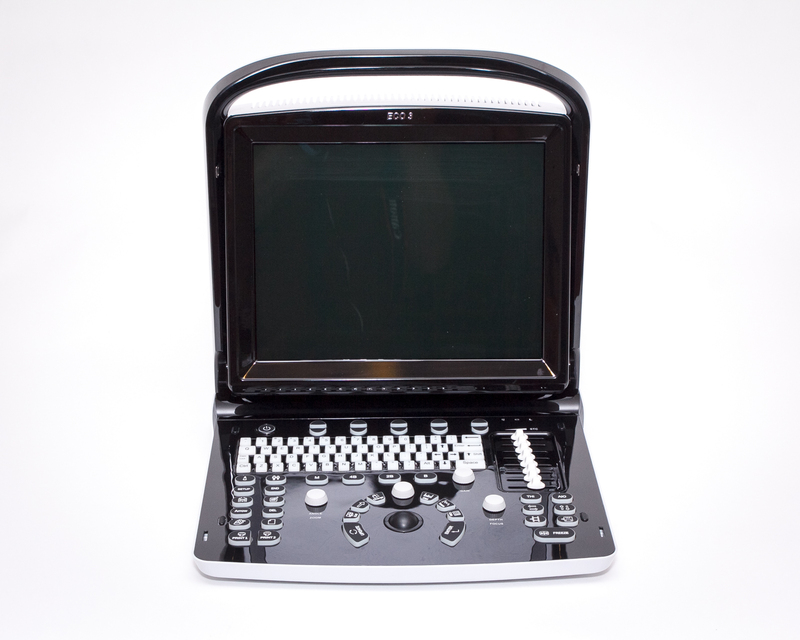 Q: Would Providian be interested in buying the GE e10? I have one that I am looking to sell. A: Providian Medical is looking to purchase qualified GE e10 Ultrasound systems that can be fully refurbished and restored to exceed OEM specifications. To learn more about selling us your GE Logiq e10, please contact us. 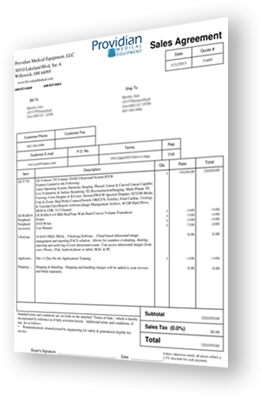 I want a free price quote on the GE Logiq e10, send it today!